As Barbadians hit the roads in preparation for Christmas festivities they received a little holiday gift - they will be paying less for gas now during this hectic traffic period. "The retail price of gasoline will be adjusted from Bds $3.91 per litre to Bds $3.71 per litre, a reduction of 0.20 cents. 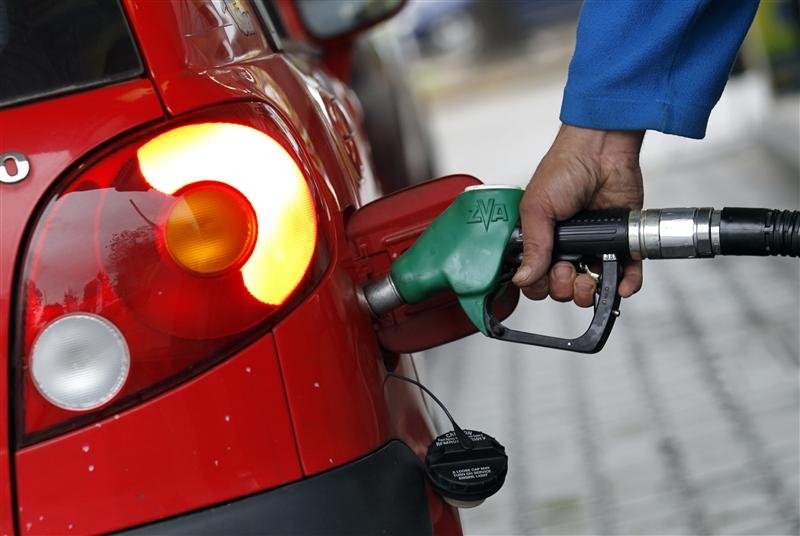 The price of diesel has decreased by three cents per litre, moving from $3.20 per litre to $3.17 per litre. Kerosene will retail at $1.44 per litre down from $1.54 per litre, a reduction of 0.10 cents." "There will be a decrease in the price of Liquefied Petroleum Gas. The LPG 100lbs cylinder will retail for $163.07, down from $168.42, a reduction of $5.35. The price of the LPG 25lbs cylinder will now be sold at $45.87, a decrease of $1.33. The cost of the 22lbs LPG cylinder will drop from $41.71 to $40.53, a reduction of $1.18; and the 20lbs LPG cylinder will retail at $36.84 down from $37.91, a decrease of $1.07." These changes brought much discussion, with persons turning to various social media pages to debate whether the way Barbados calculates its fuel prices was justifiable, the quality of the gas on the island and a range of other fuel-related topics. 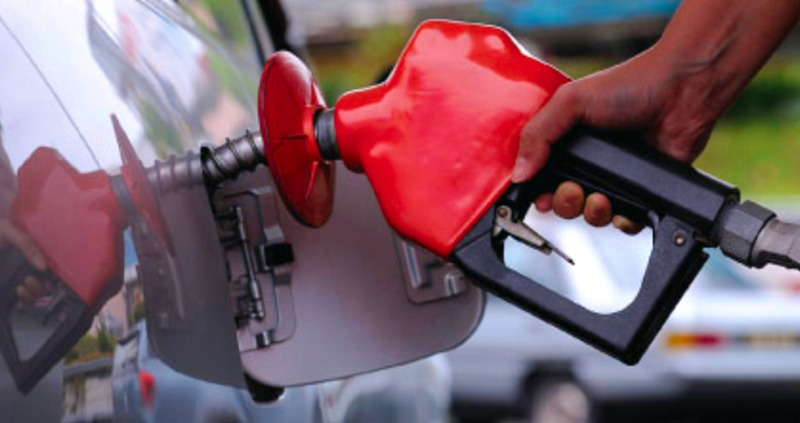 Are you satisfied with the way fuel prices are calculated in Barbados? "This is the lowest I've seen in a long time. We does [sic] feel every cent." "Better stop complaining that it is only 20 cents. It better than just the 2 cent drop that we get." "20c is 20 c, I’ll take it!!!!" "Look sometimes gas prices drop so low internationally and they don't reflect here. I want to know when we getting $2.20 off!" "Oh joy! !....now I take that long-anticipated drive around the block and back"
"I need the gas checked out. It is going too fast. Something is wrong. 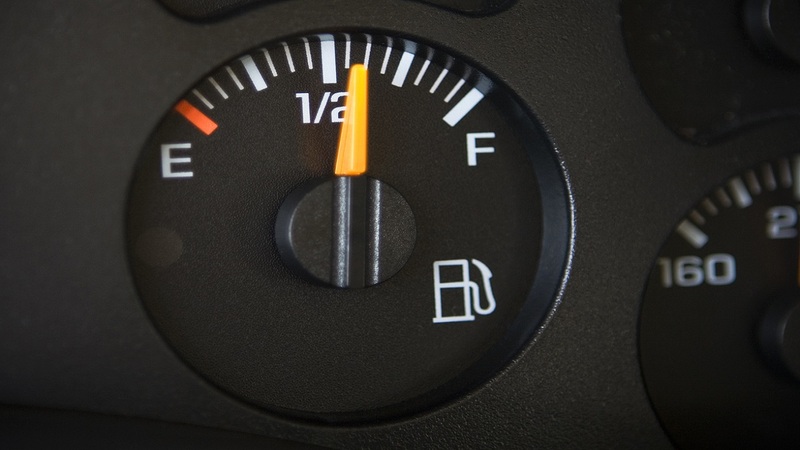 The same quantity of gas that last a week (seven days) is now lasting only four days for the same distance traveled. Check this for yourself. Something is wrong and we are being short-changed." "Who monitors the gas quality is Barbados? Cause I think dem need to really start looking into things something don't seem right." "What I would like is for the gas to stop burning off quick so... the thing like alcohol evaporating."